Buy Hot Sale Buckwheat Hulling Machine/Buckwheat Shelling Machine - Shandong Microwave Machinery Co.,Ltd. Brief introduction of Hot Sale Buckwheat Hulling Machine/Buckwheat Shelling Machine in shandong microwave machinery co.,ltd. 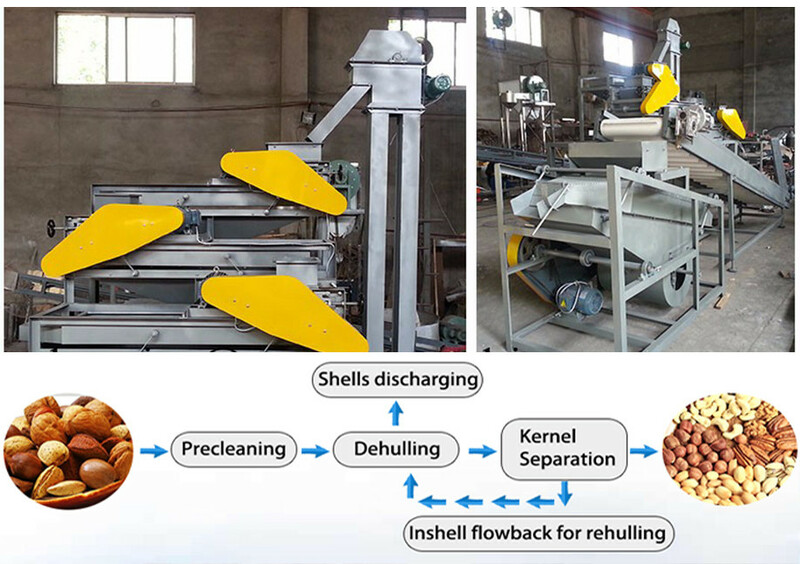 This machine is used for raw bitter buckwheat, buckwheat, buckwheat shell in the process of working procedure.